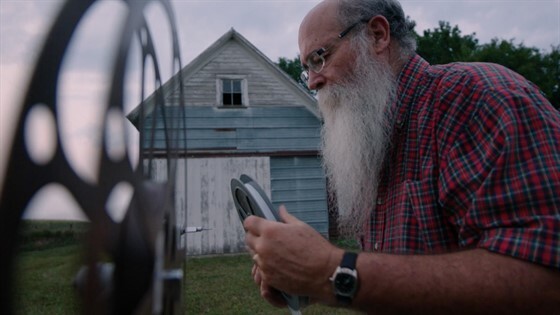 Join Michael Zahs and the filmmakers as part of their Barnstorming Brinton Iowa Tour. Following the film, Zahs and the film team will answer questions from the audience and treat moviegoers to a special added engagement of some of the restored gems from the Brinton Collection—films from Thomas Edison, the Lumière brothers, Pathé and a lost treasure from George Méliés. Not rated / 1 hr, 27 min with post-screening Q&A with filmmakers and documentary subject Michael Zahs.